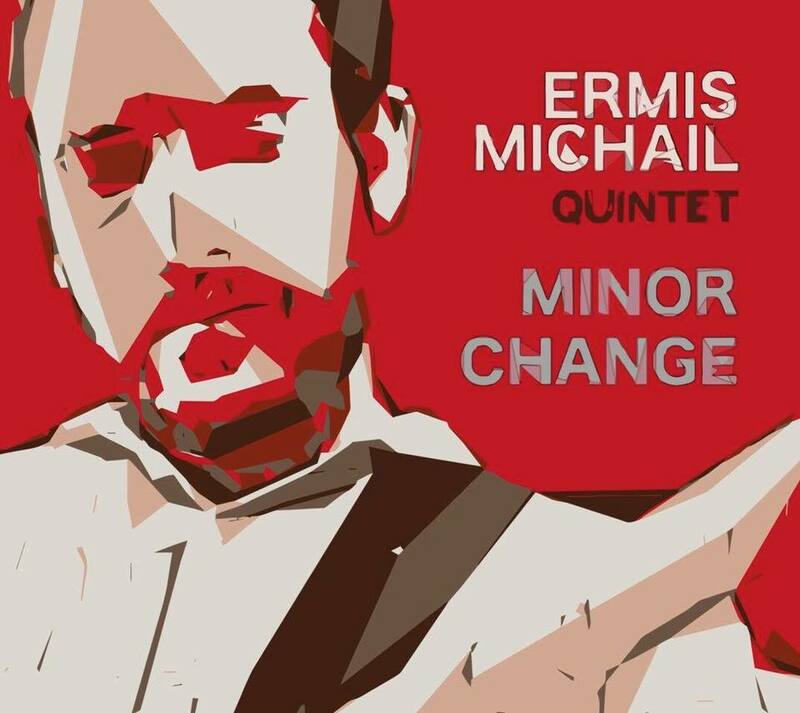 I’m on my way to the capital of Cyprus – Nicosia, where I’m going to perform with the great Cypriot guitarist in his band Ermis Michail Quintet. 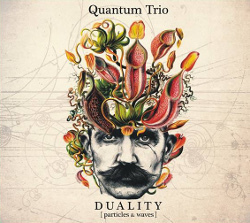 We will perform compositions from his latest album Minor Change. 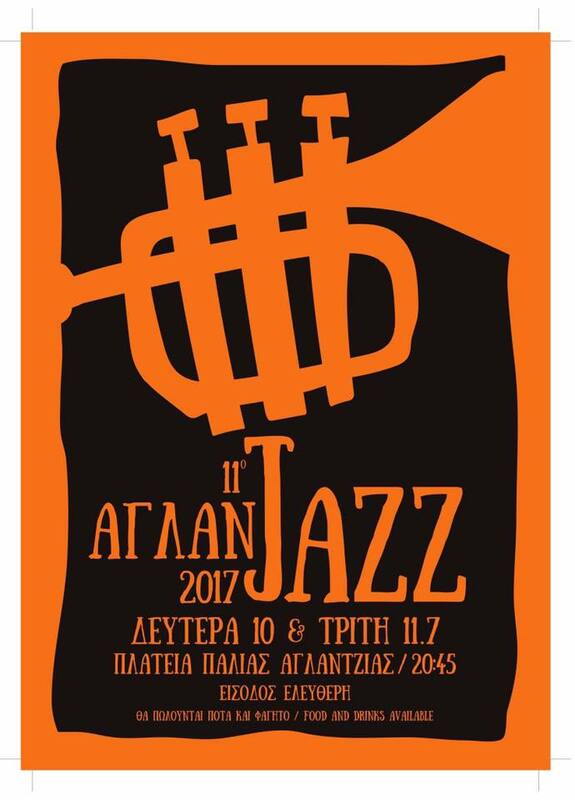 If you are around, come to the Aglajazz Festival on 11th July at 21:45 on the Nicosia-Aglatzia Square!